Emergency services is available by calling 573-449-7050! REMINDER! Don’t wait until the weather turns to start thinking about heating service! We are Columbia’s most trusted choice for all HVAC installation and repair. If you are checking out your AC this summer, give us a call and we’ll repair your furnace as well. These two items are joined at the hip and if you think you may need to fix one, you may as well give the other a look as well. 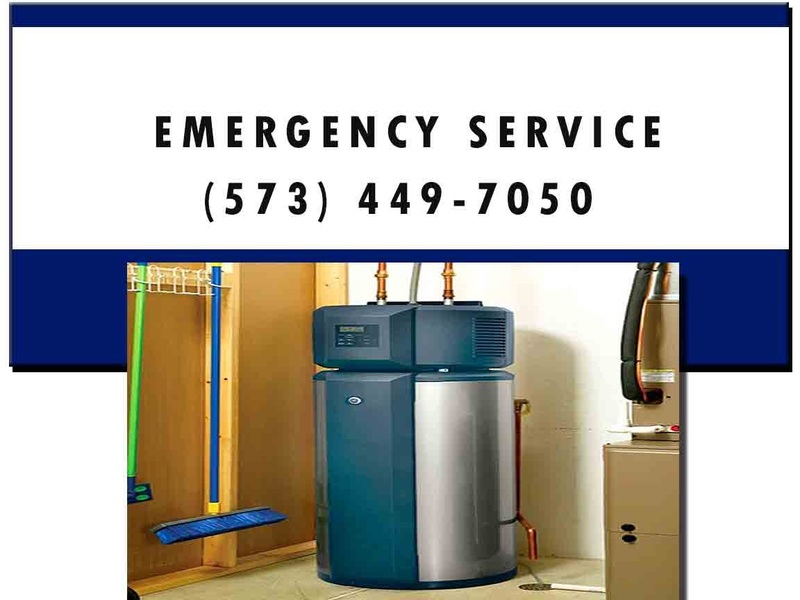 Don’t wait on your furnace to tell you it needs repair work, call today! Furnace repair and AC repair go hand in hand! Replace My Furnace or Repair My Furnace??? If you’re unit is 25 or 30 years old, it may be time to consider replacing your furnace. A 2007 study conducted by the National Association of Home Builders in association with Bank of America home mortgages showed that furnaces for hot-air systems last between 15 and 20 years. Depending on the size of your home, as well as the brand of furnace you’re interested in, a new unit typically costs $2,500 to $5,500. If you are considering this major purchase, it may be time to consider an upgrade for your entire HVAC system. That may increase the overall cost, but while we’re installing a new furnace it’s a great time to redo the whole system. We carry all major brands, plus have access to some generic or off-label brands to help you save money. 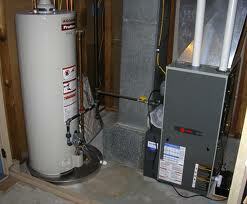 Homeowners in Columbia have options in terms of repairing their current furnace or installing a completely new unit. Let us help you decide what’s best for your budget and home. Call us today! Remember, heating service shouldn’t wait until winter to think about. Let us give your HVAC system a full health check from the air conditioner down to the furnace controls! We’ve been proudly serving Columbia Missouri and the surrounding areas with affordable plumbing, heating and cooling solutions for more than 20 years. When you need the best, call the pro’s at A1 Columbia!